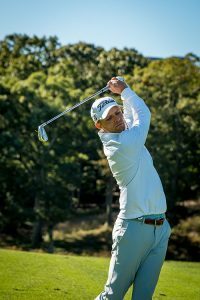 Nick Banks is a Class AA British PGA Professional and Class A PGA of America Professional. Nick hails from Walthamstow in East London, England. He graduated from the University of Birmingham with a foundation degree in Arts (Professional Golfers Association). He began his professional career close to home, as an Assistant Golf Professional at Highgate Golf Club in North London, England. 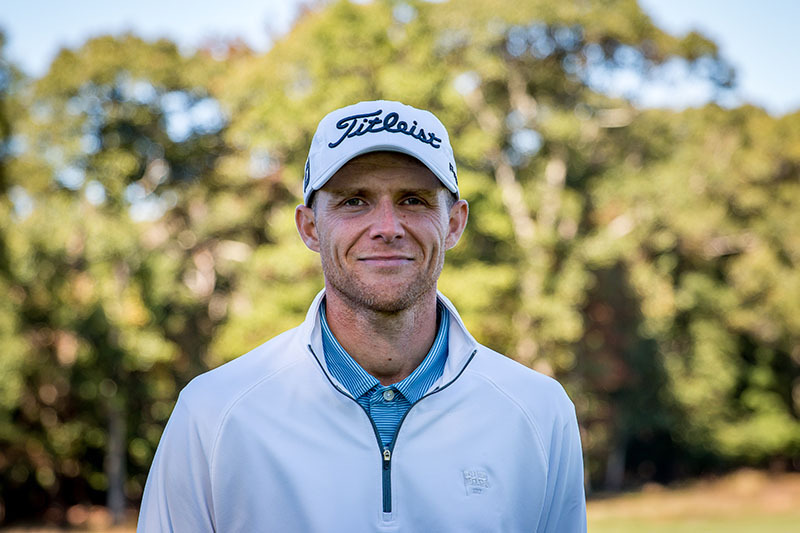 In 2008, Nick made the move to the United States of America and has worked at some top facilities including Rolling Hills Country Club, NY and Hampshire Country Club, NY. He currently teaches at St. George’s Golf & Country Club, voted a top 100 Classic Course of America and is situated in Long Island, NY. Nick enjoys teaching golfers of varying abilities. He is Titleist Staff Ambassador and staff professional for Practical Golf. 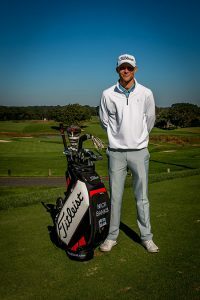 Nick is an active member of the Metropolitan PGA section and a supporter and volunteer of such charities like PGA Hope, PGA Reach, Wounded Warriors Foundation and the Folds of Honor. His involvement within the Metropolitan PGA and their support play a vital role for the continued growth of the game we all love. Nick’s involvement in Junior Golf is something that is very important to him He started playing at 6 years of age with his father at Thorpe Hall Golf Club. Growing up he was taught the importance of rules and technique, but at the same time to have fun. In 2019 Nick also became a father and he will entrust the same fundamentals which he learnt to his son. This has helped him cultivate and develop very successful junior programs. Some of his students have won MGA events, AJGA events, MET PGA Jr Lg Championships and have represented D1 and D2 programs in college. Nick is constantly promoting the growth and participation of Junior Golf at St. George’s Golf & Country Club in search for golfers of tomorrow.